Classified » Business & Office » Businesses for Sale » Dress up your Floor With Carpet Tiles!! 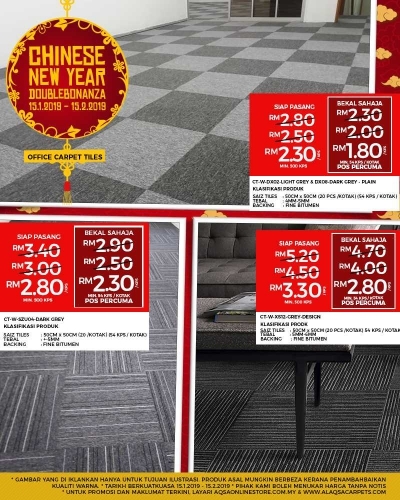 Dress up your Floor With Carpet Tiles!! Carpet Tiles From Alaqsa Carpets is Cheapest. Please tell us about your needs and we’ll get in touch with you within 24 hours.